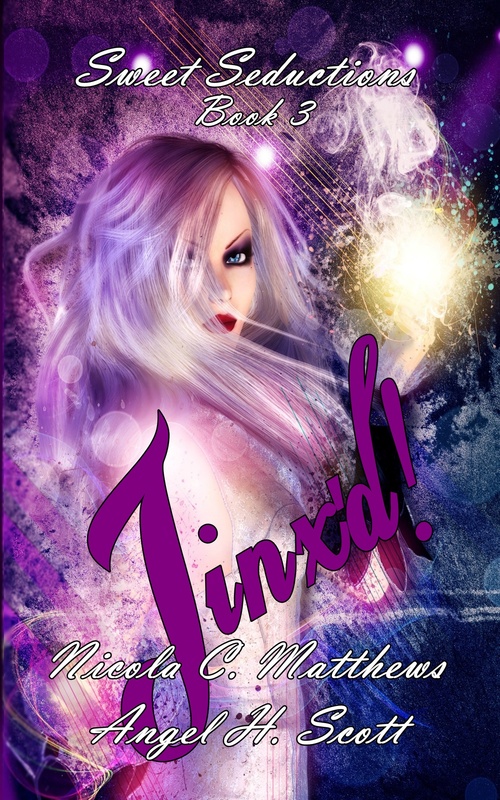 If you haven’t grabbed your copy of Jinx’d! then what are you waiting for? It’s only $0.99 for the first three days. CLICK HERE to purchase for Kindle.